As part of our Community Giving & Sponsorship Program, Colorado Natural Gas recently partnered with Swallows Charter Academy, located in Pueblo West, to donate school supplies to families in need of help paying for them. Corey Thompson, the Pueblo West district manager, volunteered to purchase backpacks, fill them with the necessary school supplies, and drop them off at the academy. 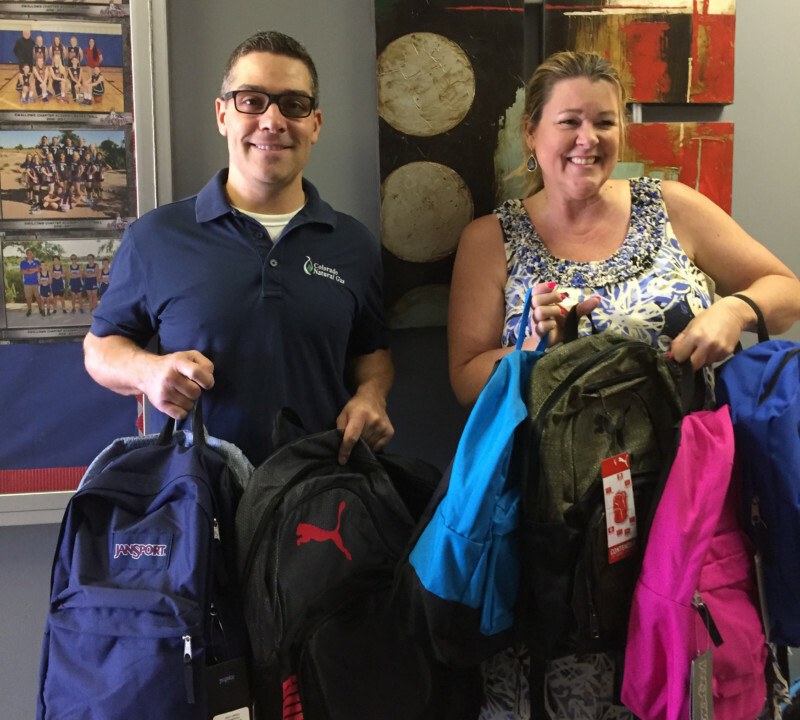 CNG donated a total of twelve backpacks to students ranging from kindergarten to 12th grade, making sure each student was off to a great start in school. Thanks to Corey Thompson‍ for his help with this project!